Photo courtesy of Kathleen Regan. induction into the WEF Quarter Century Operator’s Club in 1981. These achievements recognized Regan’s service to the Kentucky-Tennessee WEA as well as his outstanding performance as a wastewater operator and engineer. In 1971, Regan served as chairman of the organizing group that would form the Association of Boards of Certification (ABC; Ankeny, Iowa). He was named as one of WEF’s representatives to the ABC executive committee and continued serving in this position for more than 10 years. He also served as chair of WEF’s Personnel Advancement Committee for 7 years and helped develop training materials for WEF and Environment Canada. ABC awarded Regan the Harris F. Seidel Lifetime Achievement Award in 1988 and Founder’s Award in 2002. Kathleen and Regan’s son, Kevin, followed in their father’s footsteps and currently work as engineers in the Lexington area. Kathleen works at Amec Foster Wheeler (London), and Kevin works at Parsons (Pasadena, Calif.). Terry Regan earned his B.S. degree in civil engineering from the University of Kentucky in 1957. While a student, he worked as a water resource recovery facility (WRRF) operator for the city of Lexington and as an engineering aide for Howard K. Bell Consulting Engineers. After graduating he worked for Howard K. Bell as designer and resident engineer. 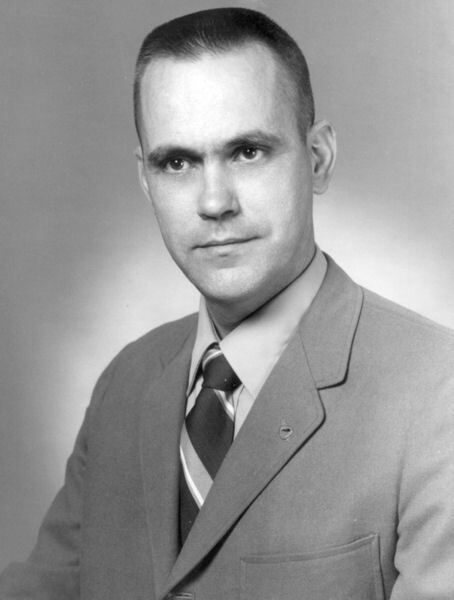 In 1962, he accepted the position of assistant director of the Department of Water Pollution Control for the City of Lexington and became director of the department in 1969. In 1970, he left municipal service and founded T.M. Regan Inc., a consulting engineering firm specializing in the design and operation of environmental control systems. Most recently, he worked as principal engineer and vice president of water and wastewater at Shield Environmental Associates Inc. (Lexington, Ky.). Throughout his career, Regan remained active in the water sector and served in leadership roles in various state and national organizations. Primarily a sanitary engineer and WRRF operator, he worked to enhance the career paths and professional development for others working in the water sector. 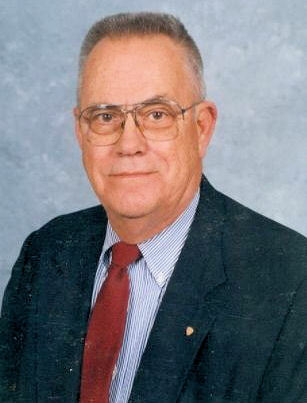 He chaired the committee responsible for developing Kentucky’s operator certification program in 1967 and was the first chairman of the Kentucky Board of Certification for Water and Wastewater Treatment Plant Operators in 1968. Regan also received the Nichols Award from the Kentucky Water and Wastewater Operators Association (Bowling Green).